Heatwave specialises in the manufacturing, supplying and installing of South Africa’s finest braais. 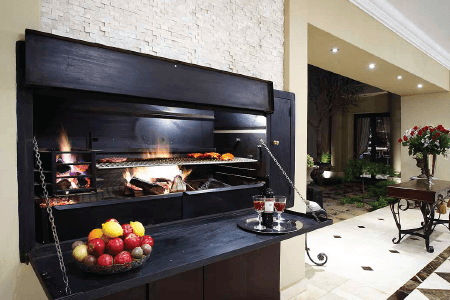 South Africa’s fascination with the braai and braai-culture means that our clients expect only the best braai models; braais that are durable, easy-to-use, easy-to-maintain and easy on the eye. 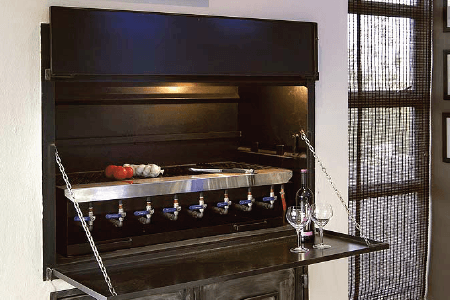 Our models of steel and cast-iron braais will leave a smile on the face of any braai enthusiast. Stop worrying about the braai; worry about how best to braai that chop and wors! Why choose a Heatwave braai? 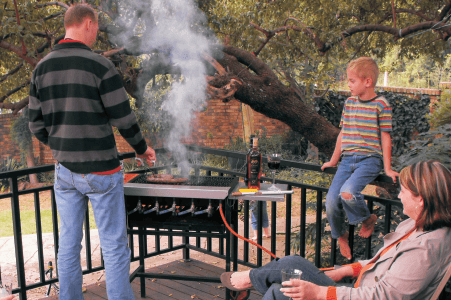 Because, in South Africa, there is no other pastime more important than the iconic braai. The braai is the centerpiece around which family and friend gather to honour Africa and her skies, day and night. 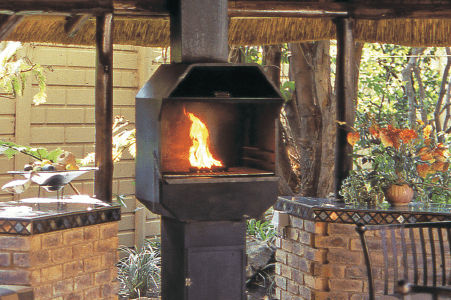 Our braais are beautifully made, providing the braai-master an attractive and attractive platform on which to create your next meal. The heatwave is economical. Locally manufactured braais are designed specifically for South African customer ensuring the highest quality reasonably price. Heatwave braais are easily cleaned and they are easy to maintain. 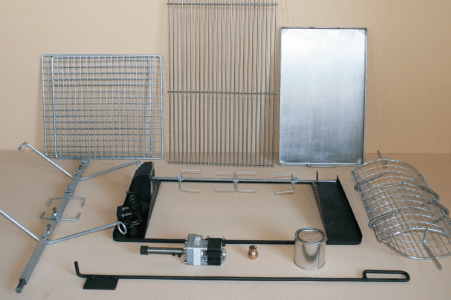 Not only do we install certain units for our customers, but we also offer after-sales parts and services. Copyright © Heatwave 2017. All rights reserved.